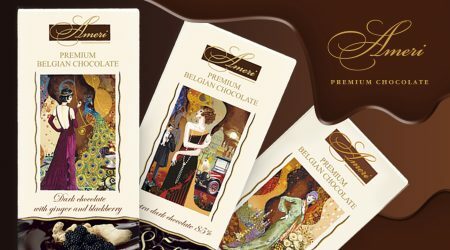 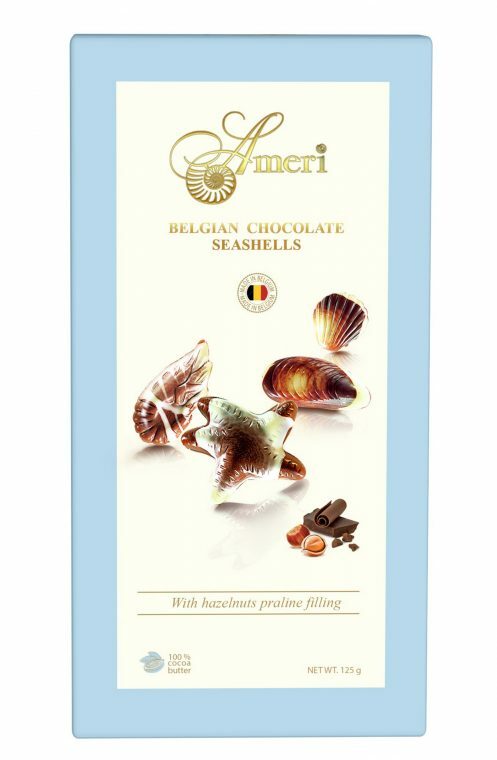 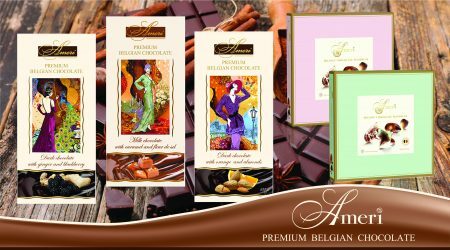 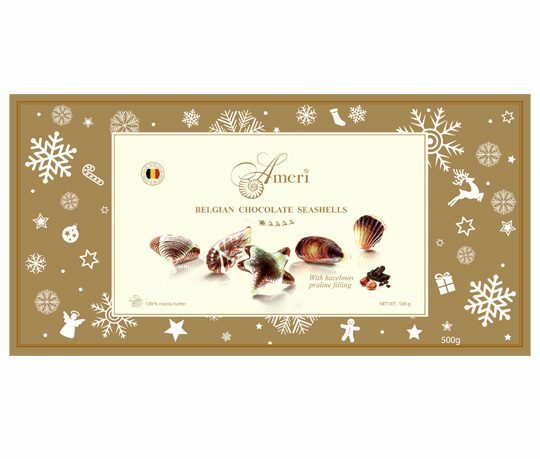 Under the brand Ameri in Belgium – the country leader in the production of chocolate, produced the chocolate seashells and premium chocolate bars that will please the most demanding gourmets with its rich palette: pieces of caramel with Fleur de Sel, orange and almonds, ginger and blackberries, lemon and pepper, as well as classic milk and dark chocolate. 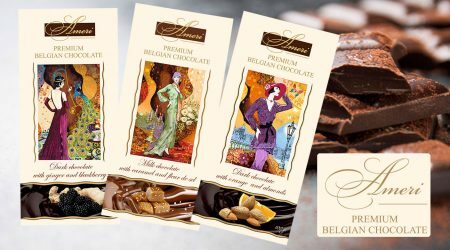 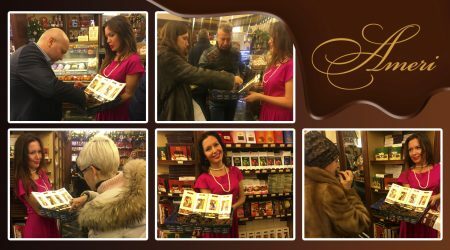 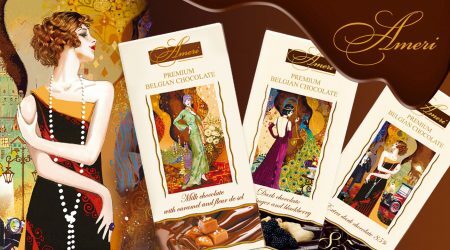 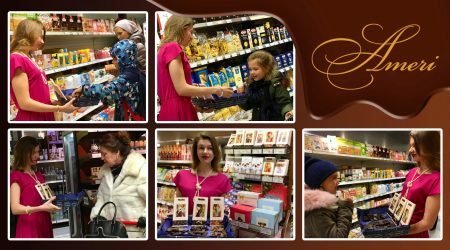 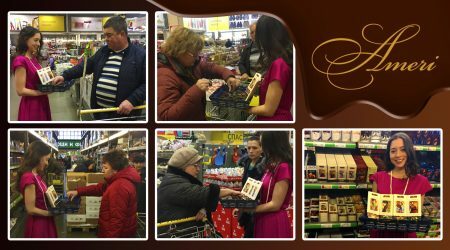 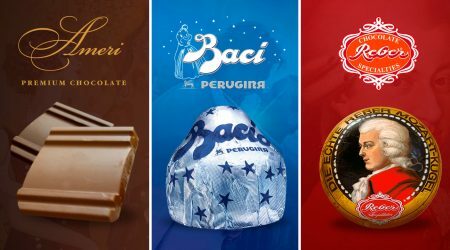 Delicious taste, variety of species and high quality of the original products – these are the main ingredients of Belgian chocolate, which is rightfully considered one of the most exquisite delicacies in the world. 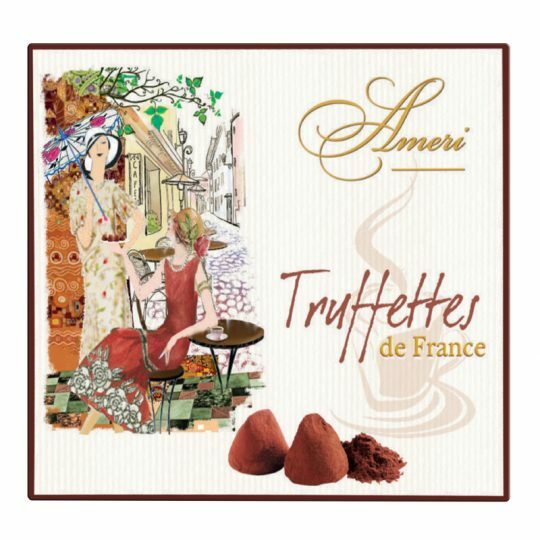 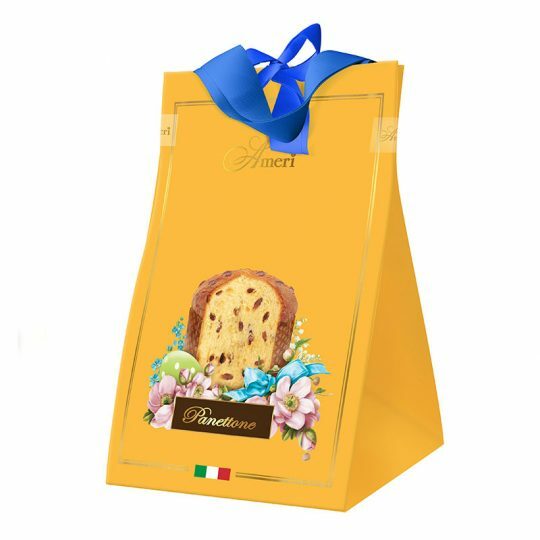 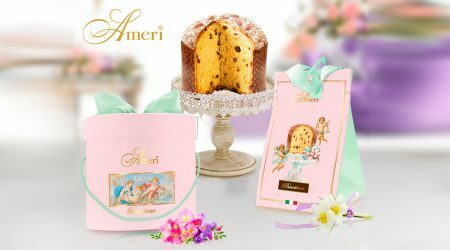 In Germany and Spain, under the Ameri brand, various types of confectionery are produced: chocolate, cookies, waffle cups with chocolate and whole hazelnuts. 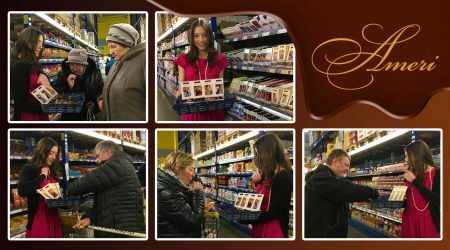 Everyone will find the taste for himself.